All students living on-campus (undergraduate & graduate) or undergraduate commuters classified as full-time attending at least 9 credit hours on the Belknap Campus, are automatically assigned a meal plan. 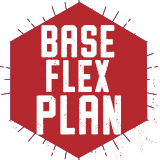 All students commuting from home or living in the UofL affiliated properties Cardinal Towne, The Bellamy, The Province, The Arch, The Nine, and The Clubhouse will automatically be enrolled in the Base Flex Plan. 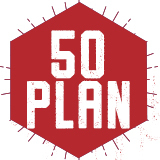 Students assigned to the Base Flex Plan can change to any of the Commuter Plans, Apartment Plans, or Traditional Plans by completing the Meal Plan Change Form. 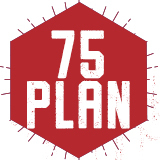 Your Cardinal Card will be preloaded with your plan, applied to your tuition account, and will become active on move-in day.